My friend Fred eats dog food for breakfast. I think dog food is disgusting. My friend Fred howls at the moon. I don't know why. He does a lot of funny things. But even though we are different, Fred is my best friend. Frances Watts is an award-winning author of more than 25 books for children. Her first picture book, Kisses for Daddy, illustrated by David Legge, was a Children's Book Council of Australia Honour Book and has been published in 20 languages. Her next book with David Legge, Parsley Rabbit's Book about Books, was a CBCA Book of the Year and Goodnight, Mice!, illustrated by Judy Watson, won the Prime Minister's Literary Award. Frances lives in Sydney, Australia. In a small town on the banks of Lake Laloozee lives the world' s greatest flamingo detective. His name is Fabio. ' s not tall or strong, but slight and pink. And ' s very, very clever. Laura James' s love of storytelling began at an early age and led her to undertake a degree in Film Studies and an MA in Writing for Young People at Bath Spa University. Laur' s debut novel Captain Pug was shortlisted for the Waterstones Childre' s Book Prize in 2017. Laura lives near Bath with her two dachshunds, Brian and Florence. Emily Fox is a Bristol-based illustrator who graduated from Falmouth University. She loves to experiment with colour, funny stories and animals, which means that Fabio is the perfect project for her! Eleven-year-old Maxwell is always, always in trouble. Roaming the town with his beloved pet dog Monster (who he rescued as a puppy from being run over) as a way to escape his parents' constant sniping at home, he's a menace to the neighbours and teachers at school. While visiting an elderly neighbour, Maxwell comes across a mysterious cabinet of curiosities and suddenly finds himself erased from his life: it's as if he's never existed. Able to walk around anonymously might be great at firstno-one is yelling at him!but he soon realises that he misses his old life and, crucially, if he had never existed, then he wouldn't have swooped in and stopped Monster the dog from being hit by that car... Maxwell needs to find a way to reverse his erasure, with the help of his best friend Charlie and his sister Bex. THE SKY GOES DARK. THE CITY TREMBLES. THE SCREAMS BEGIN. ...and everyones favourite Wolf has a LOT of explaining to do. Big? Yep. Bad? You betcha. Unmissable? YESSSSSSSSSSS. But seriously, will someone tell those whiny Three Little Pig dudes to stop saying 'We told you so'? Get under a table and put on a sensible helmetthis is BAD GUYS EPISODE 9! I may be a very big cat, but you won’t hear me meow. My roar can be heard from miles away. Who Am I? In Who Am I? we meet 12 endangered animals. Read each clue, then try to guess which animal is peeking through the page. 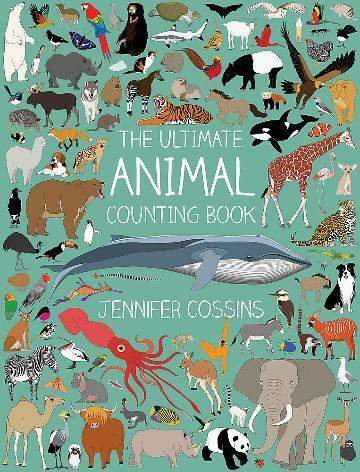 From cold polar seas to tropical rainforests, learn about the animals that need our help to survive. Tim Flach is a photographer best known for his portraits of animals and for the originality that he brings to capturing animal behaviour. In recognition of his work, he has received numerous awards, and his photographs are showcased in books, exhibitions, and galleries around the world. Tim has photographed some of the most threatened species on earth to create the images for his Endangered series. He believes that community-based conservation and enhancing feelings of kinship between humans and animals are important factors in saving some of our most threatened species. There's no ducking out - it's time for this ordinary, wise-quacking duck to become . . . A Hero! Adventure Duck didn't ask for greatness. All he wanted was his nest on the duckpond and plenty of soggy bread to eat. But when a meteor gives him superpowers, he knows he must fly into battle and defeat the forces of evil. 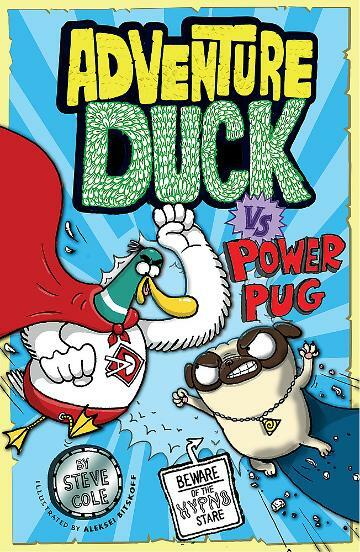 Every superhero needs a nemesis, and Adventure Duck finds a pint-sized one in Power Pug. This tiny arch-villain is plotting to take over the world with his hypnotic stare and an army of hench-animals. Luckily, Adventure Duck has helpers, too. There's Yoki - a mystical, moustachioed egg - and Neon Zebra, Adventure Duck's karate-kicking sidekick. Can Adventure Duck and his friends stop Power Pug in this egg-ceptionally funny, action-packed adventure? Aleksei Bitskoff (Illustrator) Born in Estonia, Aleksei loved to draw as a child and doodled all over his school books. Although he originally intended to become a teacher, his extensive travels brought him back to art. Aleksei studied illustration in London at LCC and Camberwell, where he received his masters degree. Influences on his quirky, humorous illustrations include Tove Jansson and Russian animators. He lives in London with his wife and son. Jo Witek and Christine Roussey are the author/illustrator team behind the Growing Hearts series, including In My Heart, Brave As Can Be, In My Room, With My Daddy, All My Treasures, and Hello in There! They live in France. Hi there, I'm Sherlock Bones. 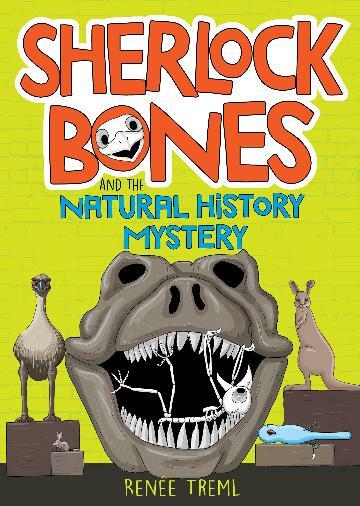 Who is Sherlock Bones, you ask? Well, I don't like to brag, but my trusty side-kick Watts says I'm the greatest detective in our whole museum. Don't you, Watts? Watts...? You might not be able to hear Watts, because he's technically a stuffed parrot, but I always know what he's thinking. And right now he's thinking: Can we solve the mystery of the missing Blue Diamond and save the Museum of Natural History, before it's too late? 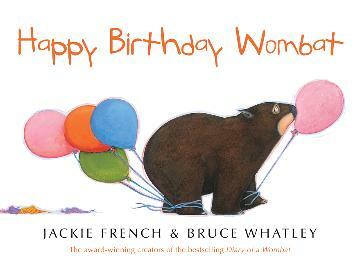 Renee Treml is the author and illustrator of several successful picture books for very young readers, including: Once I heard a Little Wombat , Ten Little Owls and Wombat Big, Puggle Small . She also has a degree in environmental science and has a passionate love of natural history. Welcome to Costa Banana, a tropical island where the President thinks he's a pop star and insists all citizens eat banana soup on Fridays. 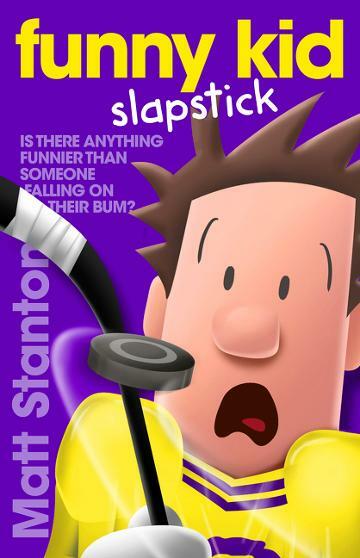 He's strong, he's unstoppable, he's... COMPLETELY BONKERS. So when the President's kids discover a plot to overthrow their dad, of course he doesn't believe them. With robotic spy flies, banana guns and a gruesome general to dodge, will Rosa and Fico be able to save the day? Jozua Douglas (born in 1977) worked for several years in Costa Banana as a secret agent for the Dutch government. A clumsy mistake with a drone resulted in his being unmasked and having to hotfoot it out of the country. These days he leads a boring existence as a children's book writer. Jozua Douglas has written 27 children's books. His books have been translated into 11 languages. Jozua's books are banned in Costa Banana. This isn't a story about anything new. It's about the oldest thing in the world. It's about love. Sixteen-year-old Izzy, a bright aspiring doctor, isn't happy about her recent move from the Lower East Side across the river to Brooklyn. She feels distanced from her family, especially her increasingly incomprehensible twin brother, as well as her new neighbourhood. And then she meets Tristan. Tristan is a chess prodigy who lives with his aunt and looks up to his cousin, Marcus, who has watched out for him over the years. When he and Izzy meet one fateful night, together they tumble into a story as old and unstoppable as love itself. From an exciting new voice in YA, this is a gripping tale of first love for anyone who loved All the Bright Places and The Hate U Give. Shannon Dunlap was inspired to write Izzy + Tristan not only by her love of Tristan and Iseult, but by a fantastic documentary, Brooklyn Castle, about kids on a chess team at an inner city middle school in Kings County. She is a graduate of the MFA program at New York University. Previously, she was a weekly columnist for The Phnom Penh Post and her work appears in the anthology How Does One Dress to Buy Dragonfruit? : True Stories of Expat Women in Asia (Signal 8 Press). She has written for The Harvard Business Review, Fah Thai magazine and Brave New Traveler. She currently lives in Brooklyn with her husband and baby daughter.